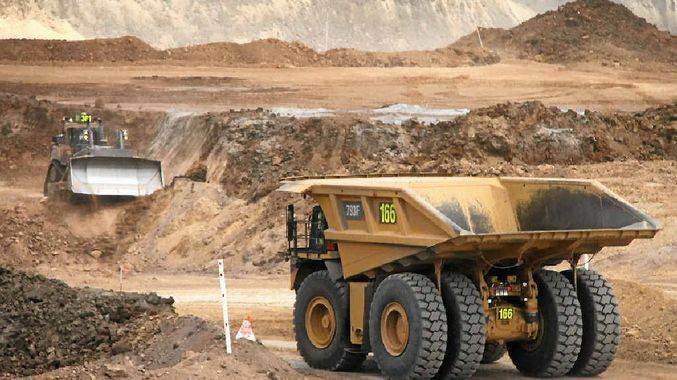 They are currently seeking experienced Dump Truck/ Multi Skilled Operators for a major mining client in the Bowen Basin, reputed for its outstanding working environment and exciting job opportunities. The role offers a competitive remuneration package for the right candidate. Bowen Basin roles – multple roles on offer! If you want to be part of a team with an excellent working culture and strong safety focus, please follow the link below to apply now!